For use with laptops, communication aids etc, this newly designed rest has built in wrist support and is big enough to accommodate even the largest laptop. Available in either 381mm or 406mm depths. 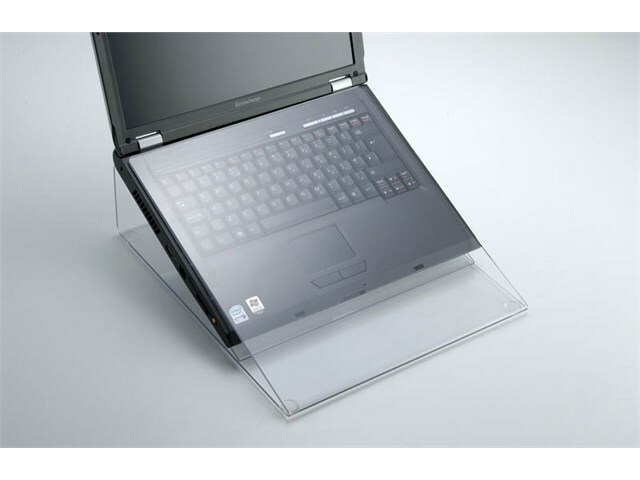 There is also a Covered Laptop Rest which completely covers the keys and allows the user to just focus on the mouse. Ideal for fidgeters!